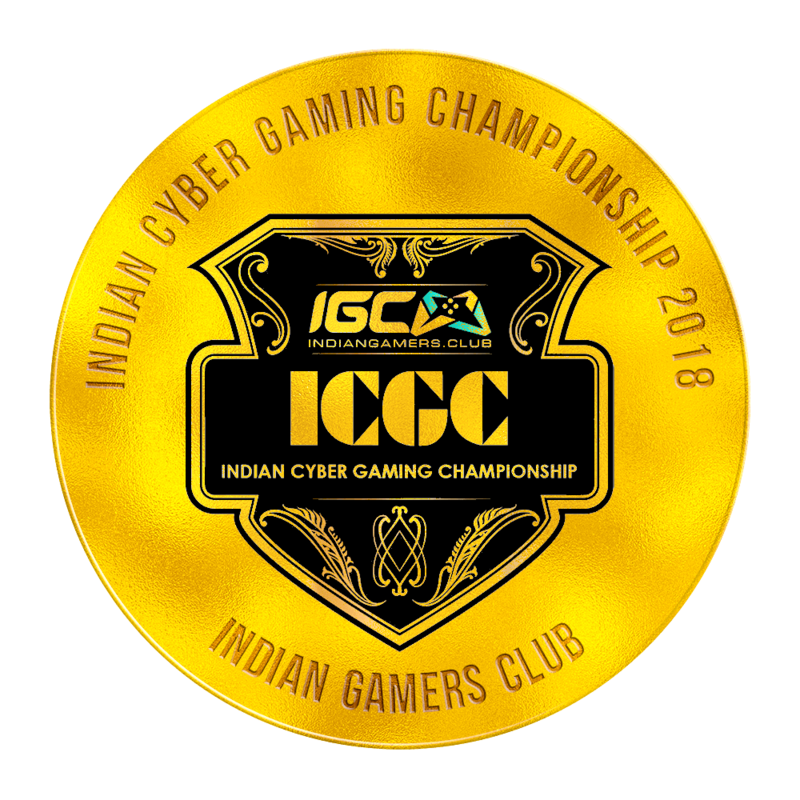 Indian Gamers Club (IGC) is hosting the Indian Cyber Gaming Championships (ICGC) in Goa from 14th to 16th September, 2018. 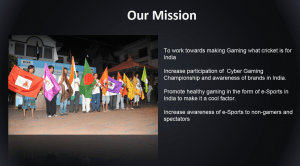 ICGC was an esports tournament that started in 2009 and had 4 seasons till 2012. 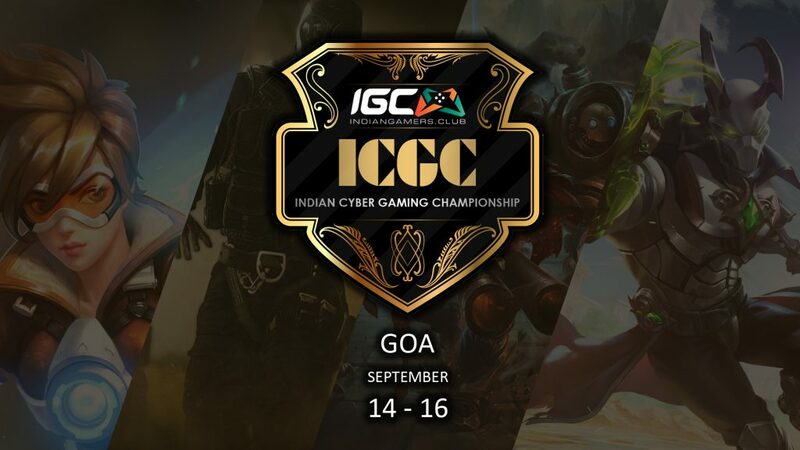 IGC is bringing back the almost decade-old tournament and promises to make it a unique experience this time around as they’re bringing together over 100+ esport players from across the country and having them stay at the Palmarinha Resort and Suites, all in order to battle it out over LAN to see who comes out on top. The total cash prize for the tournament amounts to Rs. 2,00,000. 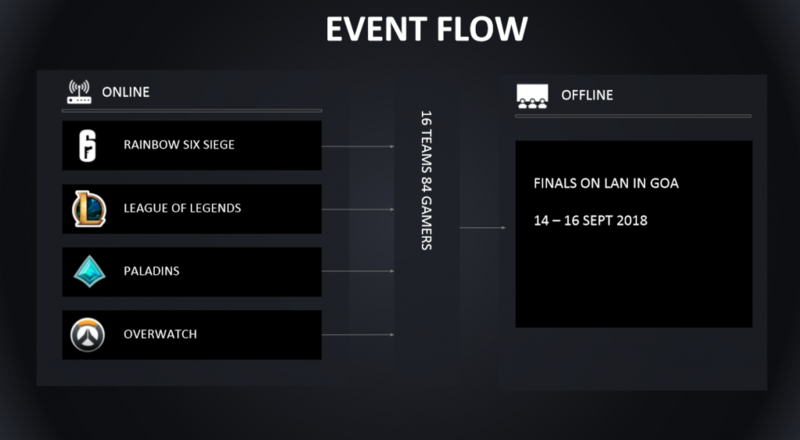 The LAN tournament, the qualifiers of which had been held over the course of the last 1 year, will feature a range of games like – Paladins, Overwatch, Rainbow Six Siege and League of Legends. 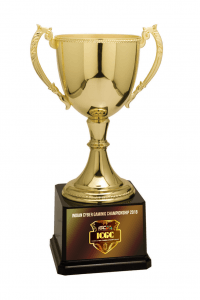 Apart from the tournament, there will be other activities that will feature in ICGC this year as well in order to make things more entertaining. 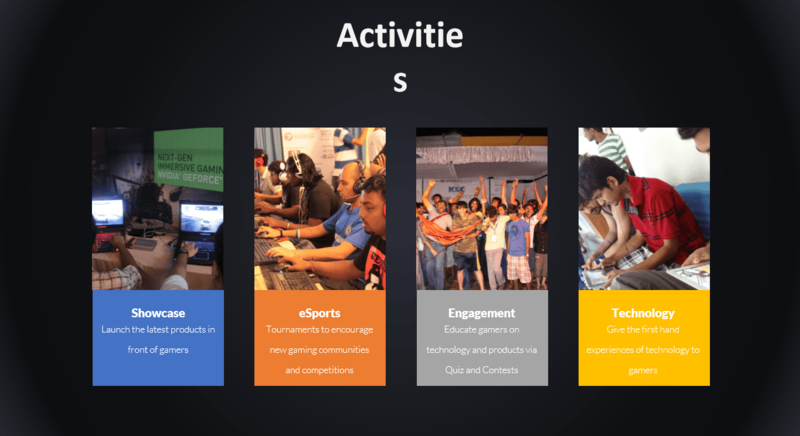 Amongst them will be activities like swimming pool, minutes to win it and the Experience Zone, which will have a host of other video games and mini tournaments to feature on it’s own. 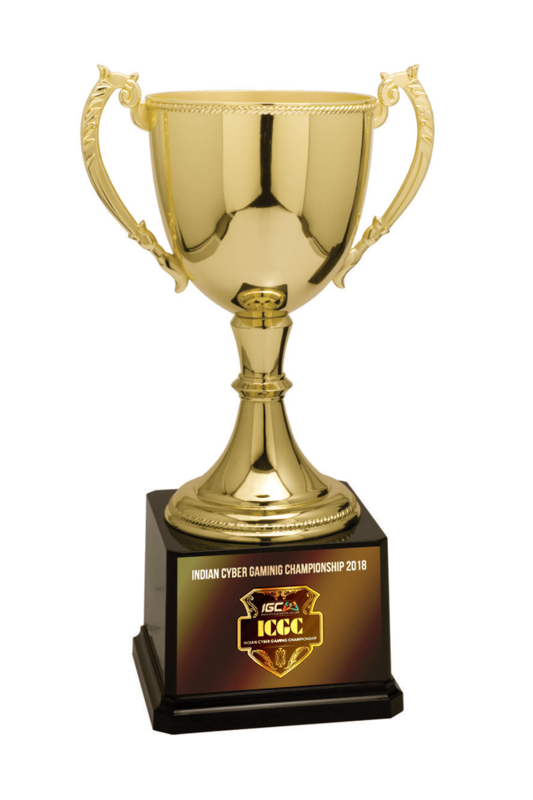 Title Sponsors for the event include big names like LG and Reliance Jio. 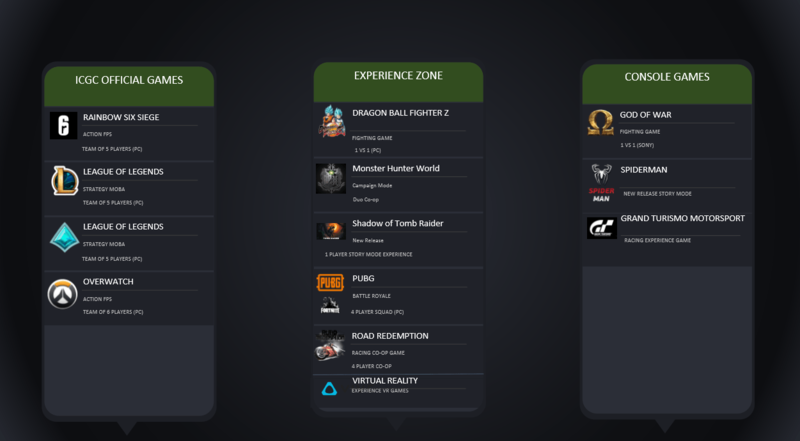 The entire event will feature various LG monitors and displays ranging from it’s Curved 21:9 Ultrawide, 4K to 240Hz Monitors. Reliance Jio will be the broadband partner and provide high-speed internet connection to ensure that the tournament is a smooth experience for the players and the online viewers who will be watching the live stream throughout the 3 days of ICGC. 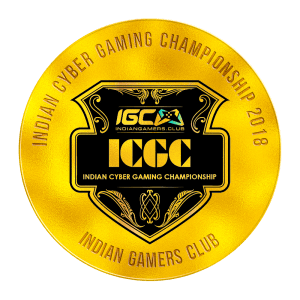 “IGC is proud to conduct ICGC 2018. I am extremely thankful to our sponsors who have made the event possible, our National and International Participants who are vital to our success and our core team who have an unmatched dedication and hard work capacity. Not only that the platform provides premium esports experience, it provides a holistic growth to the esports development in the country” – Robin “SteveZDad” Gupta, Business Head.